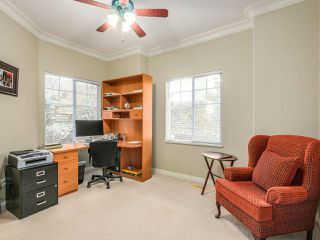 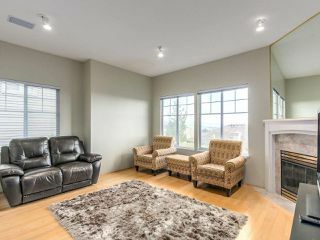 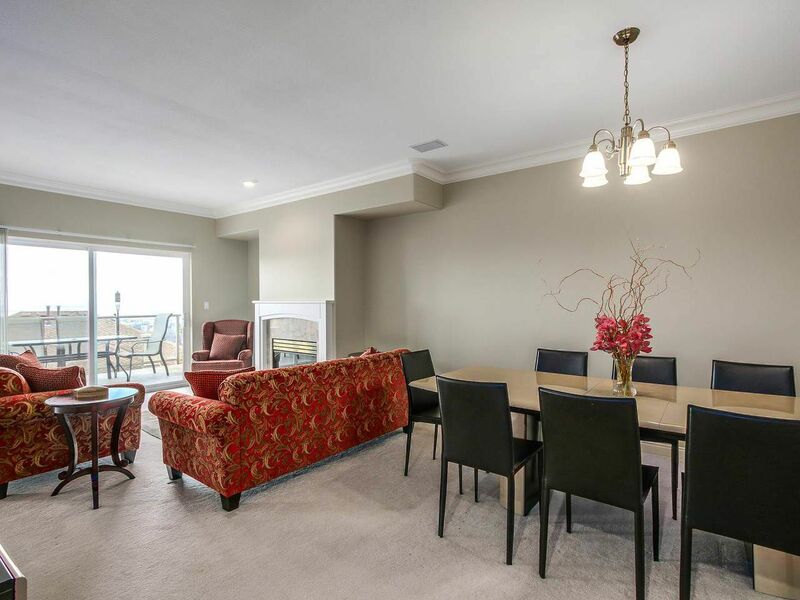 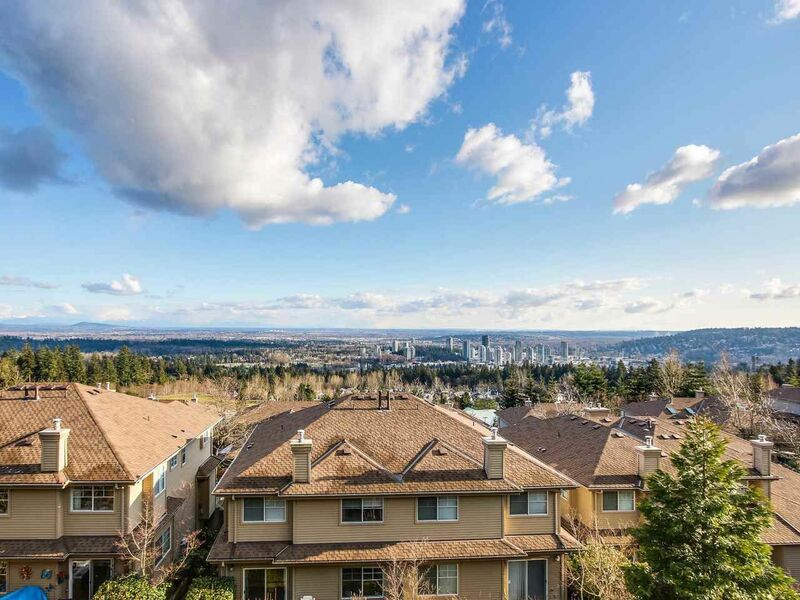 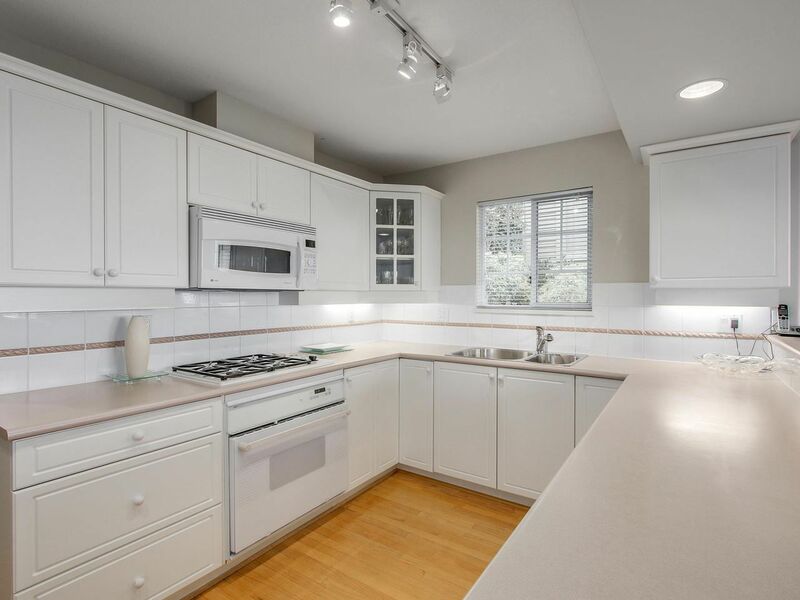 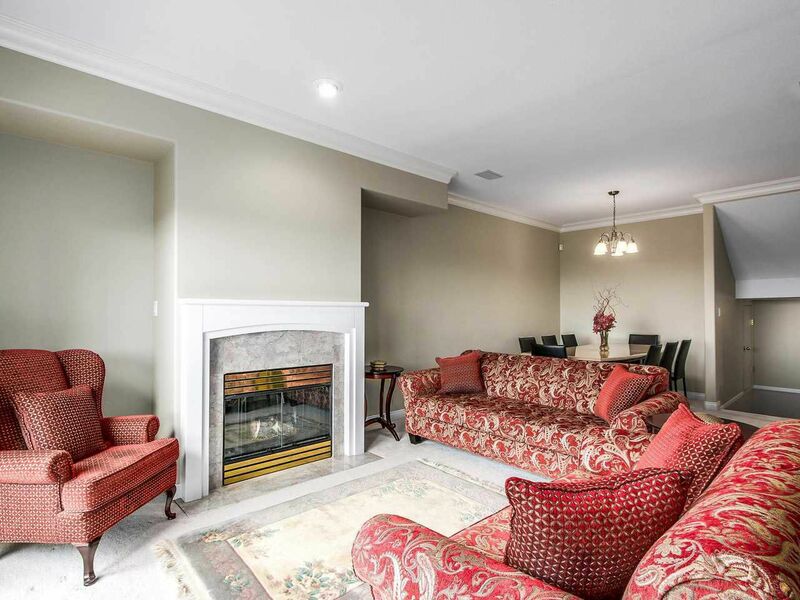 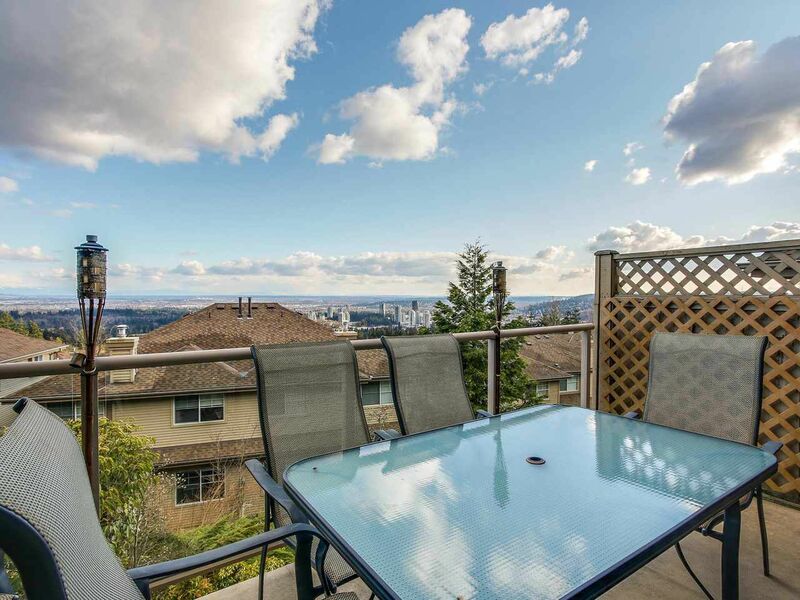 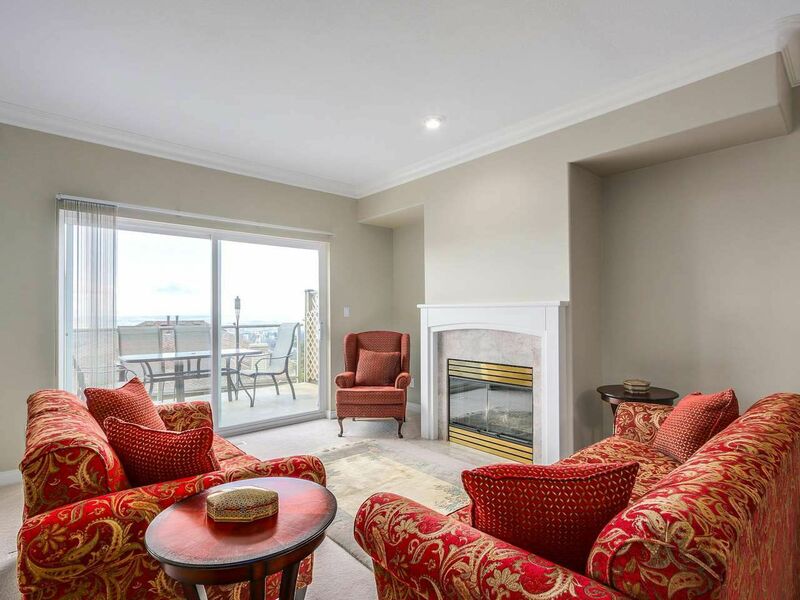 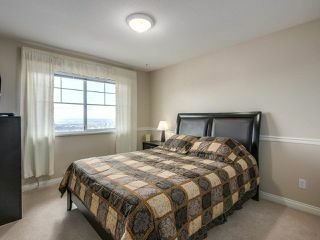 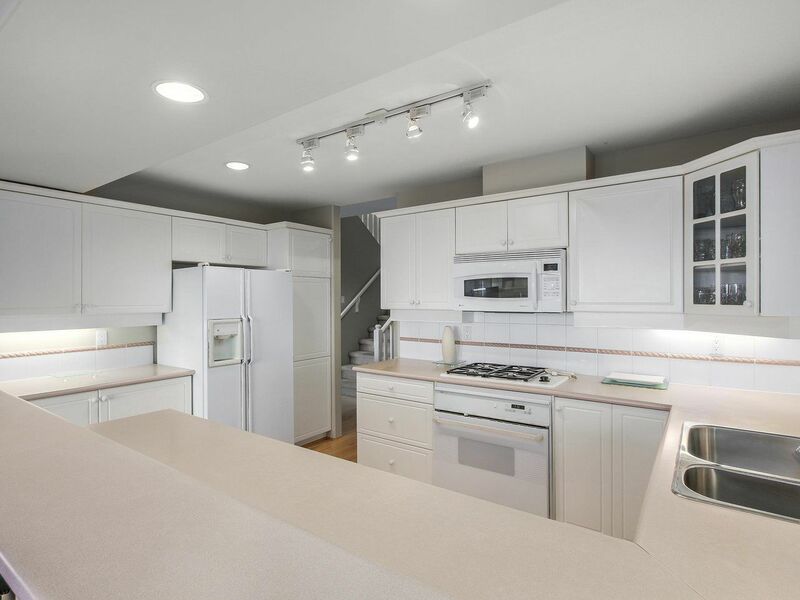 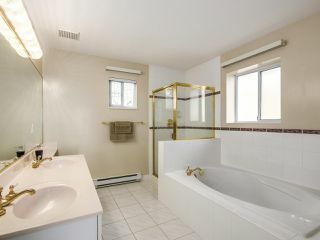 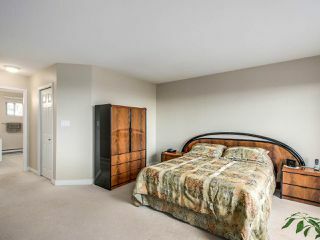 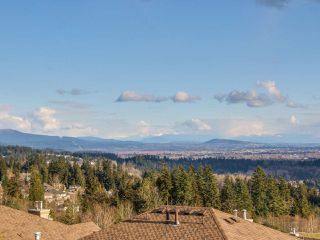 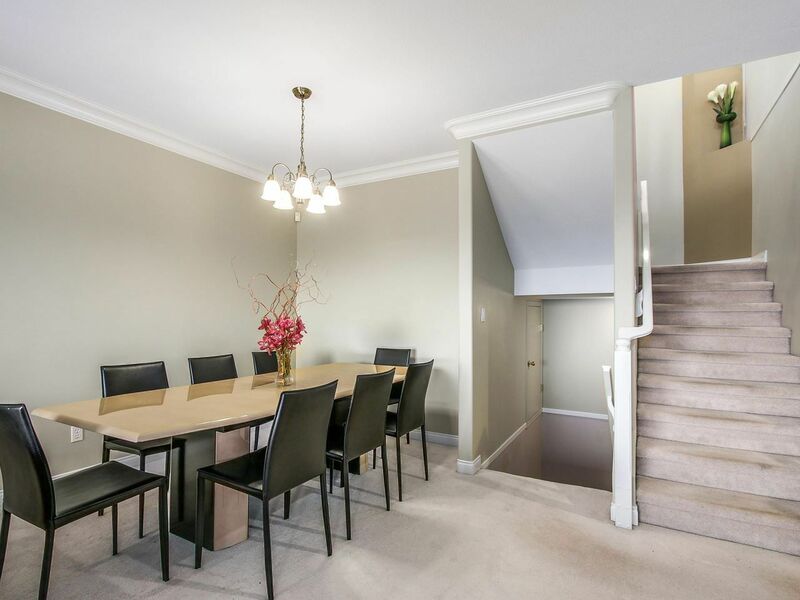 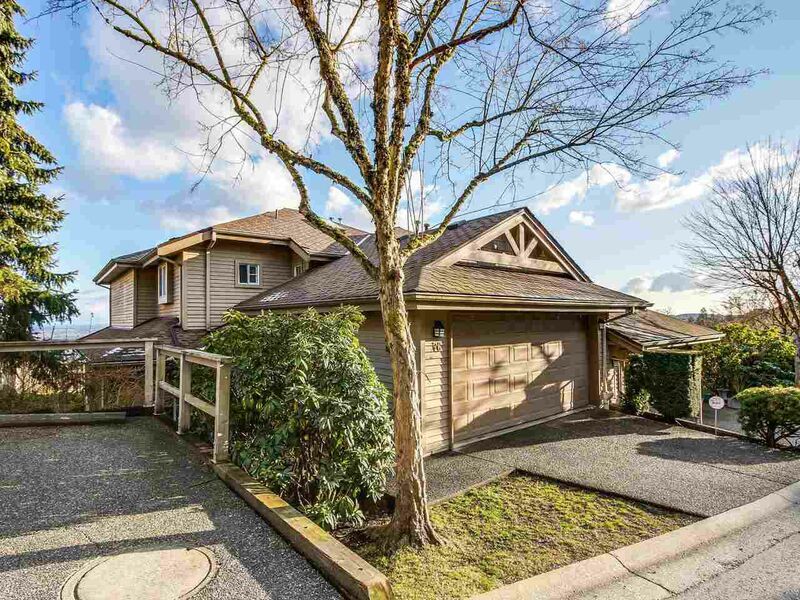 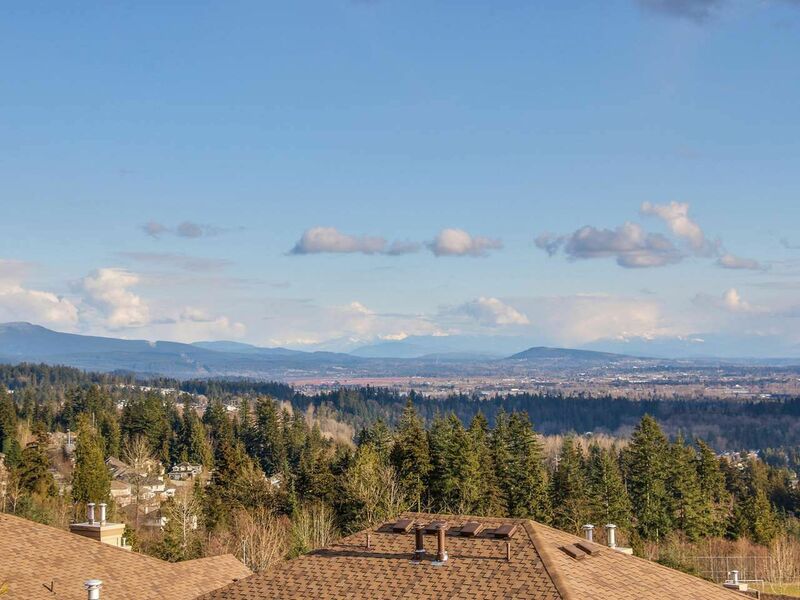 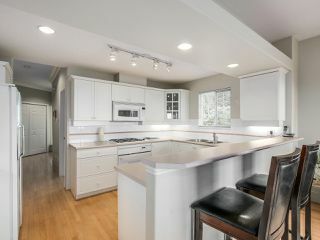 Half-duplex style Executive Townhouse with stunning views from every room in the highly sought after Deercrest Estates. 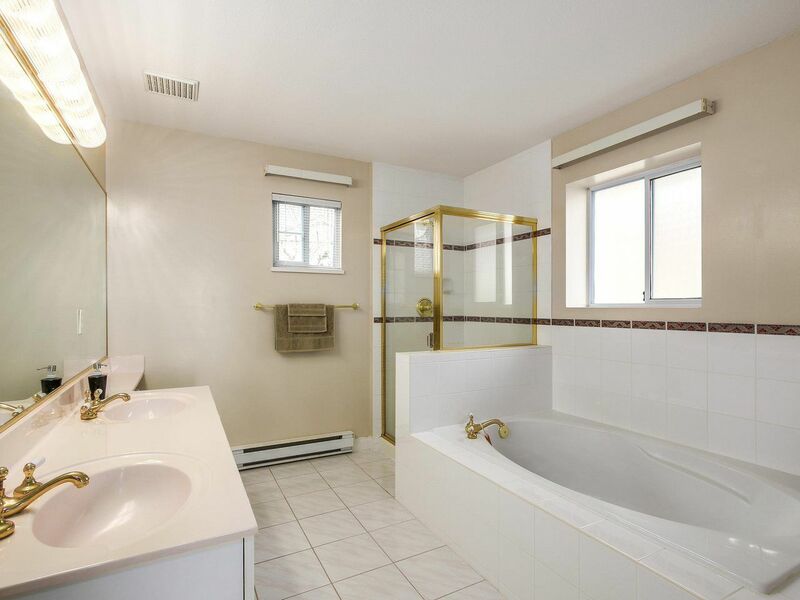 Beautifully kept and maintained this home has 4 bedrooms, 4 bathrooms and over 2800 square feet to call home. Fully finished walk out basement with patio. 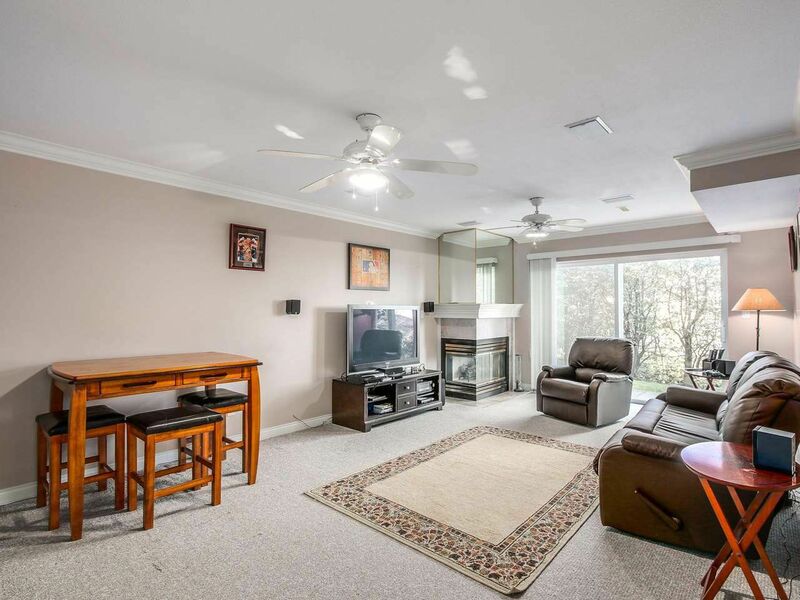 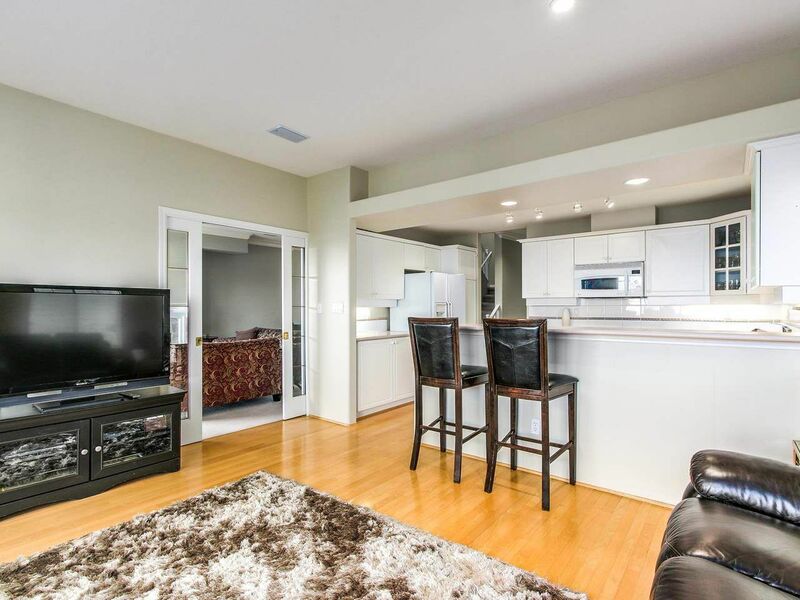 3 fireplaces, lots of storage in the unit and a 2 car attached garage. 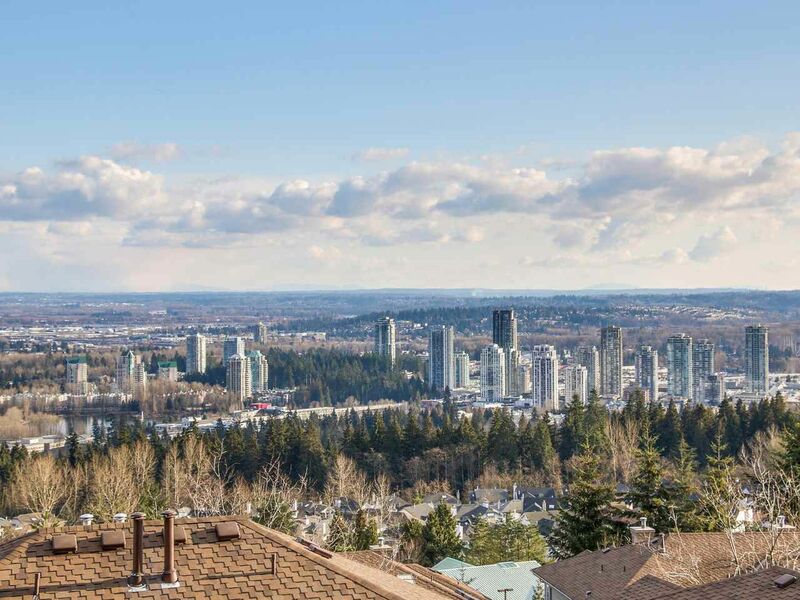 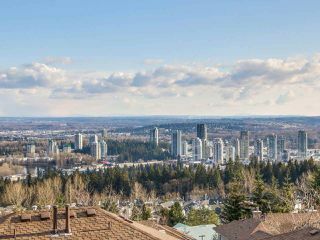 Quiet neighbourhood and close to public transit, shopping and restaurants, 5 minutes drive to Coquitlam Centre and Evergreen Skytrain. 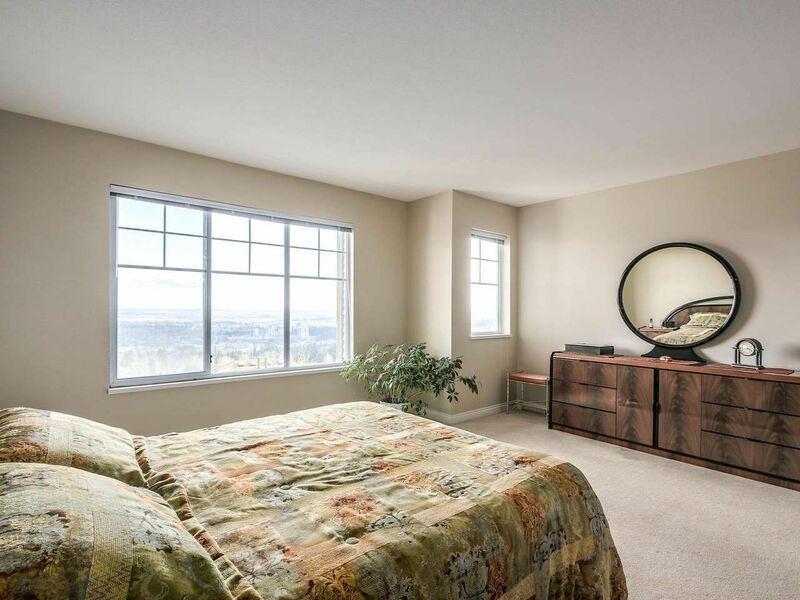 Don't miss this opportunity to make this your new home. Open House Thursday, March 2 from 5pm - 7pm, Saturday, March 4 from 1pm - 4pm and Sunday, March 5 from 1pm - 4pm.